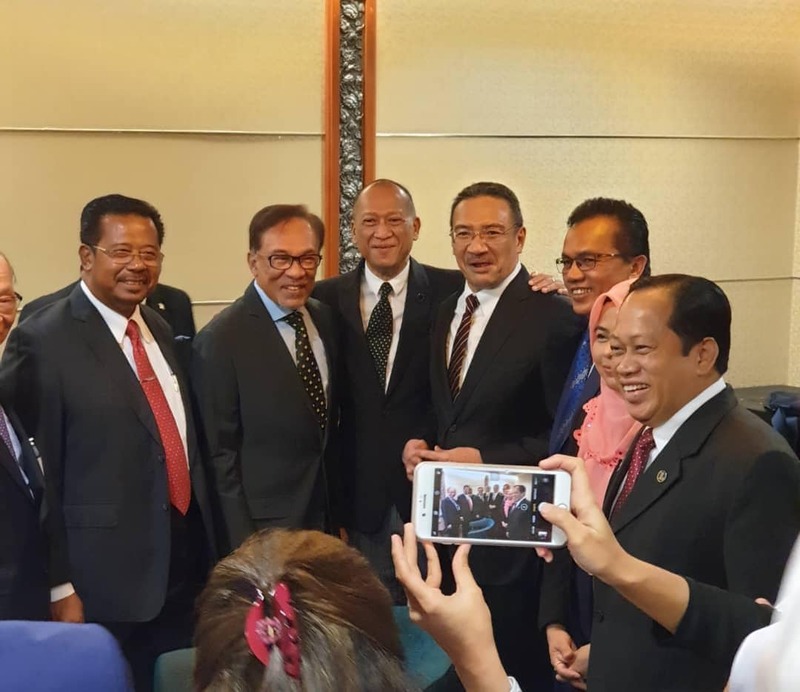 KUALA LUMPUR, April 5 – PKR President and Malaysia’s Prime Minister in-waiting, Datuk Seri Anwar Ibrahim had given a clear insight that he will not allow the sale of alcohol in the country when he becomes Prime Minister. The Star reported him to be in agreement with the decision of Negeri Sembilan Mentri Besar Datuk Seri Aminuddin Harun to step down as the president of Seremban International Golf Club where beer was sold to non-Muslim members. The PKR president said although he had no problems with non-Muslims consuming alcohol, the club members should respect Aminuddin’s decision to resign after they overturned the club management’s decision to stop selling beer on March 24. 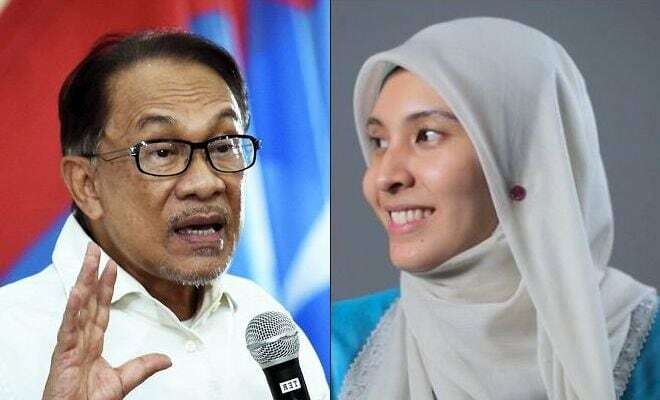 “It is the right of non-Muslims if they wish to drink alcohol, but in Islam, you can be considered as abetting something prohibited in our faith if as, president, you allow the sale of beer.” Anwar said. Anwar added that when he was elected Unesco president in Paris when in government, he did not allow wine to be served at a ceremony. “And that was in Paris where sipping wine is the norm. I didn’t allow it and yet I won the presidency,” he said. Anwar was President at UNESCO’s 25th General Conference in Paris in 1989. The consistency of Anwar’s defense of Aminuddin, coupled with what he was quoted to have said that as UNESCO President he banned wine from being served at a ceremony in Paris, are good indications that Anwar will be consistent when he becomes the Prime Minister and ban the sale of alcohol in the country. This should come as good news to all Muslims in the country as there will be no more public outcry come Octoberfest. While Anwar has a reputation of being a chameleon when it comes to his Islamic vs Rest-Of-the-World stance, his history as co-founder of Muslim Youth Movement of Malaysia (ABIM), his public support of Muslim Brotherhood, and his undying support for Erdogan suggest that Anwar will stick to being a Muslim first, and will not be part or abet in something that is prohibited in Islam such as alcohol consumption and trade. 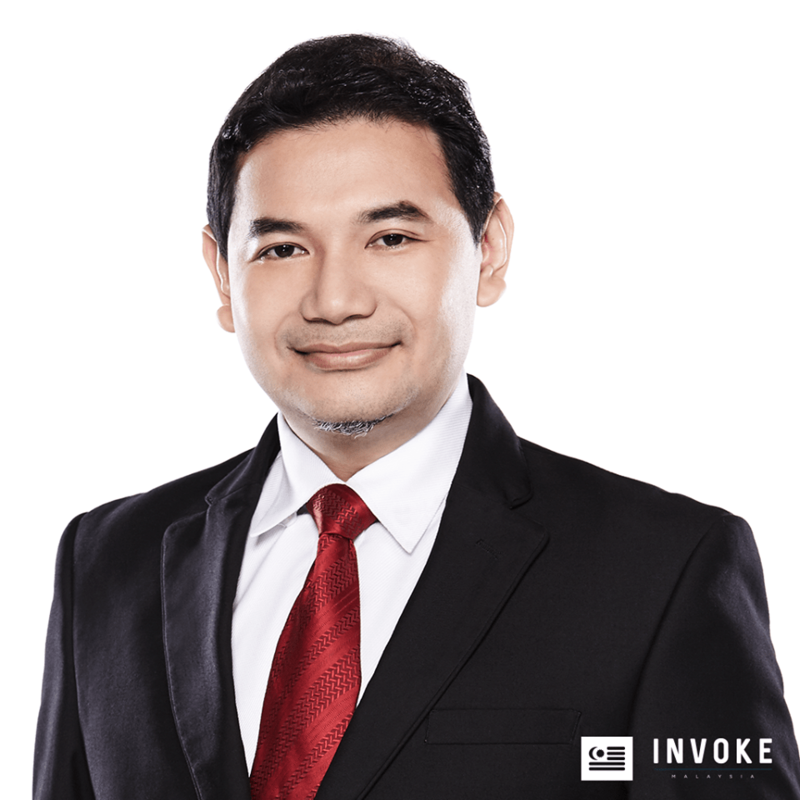 Facebook posts highlighting Anwar’s quote on Aminuddin had drawn NMT’s Managing Editor Mujahidin Zulkiffli to post on his Facebook, tagging Anwar Ibrahim to ask some deafening questions. 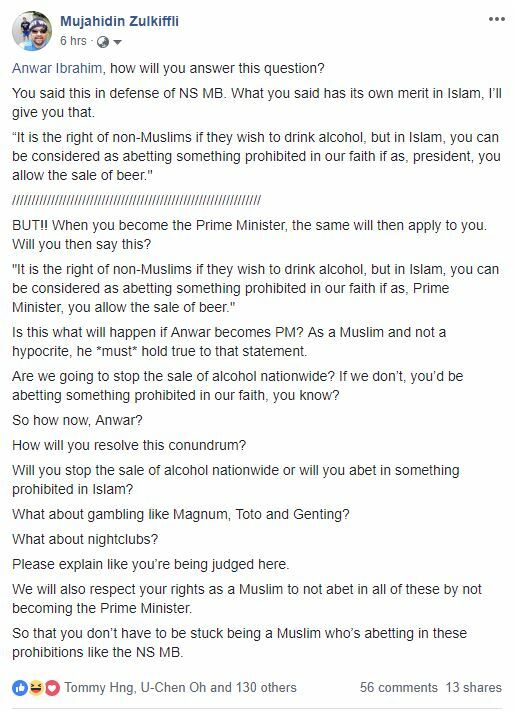 “It is the right of non-Muslims if they wish to drink alcohol, but in Islam, you can be considered as abetting something prohibited in our faith if as, president, you allow the sale of beer. “Are we going to stop the sale of alcohol nationwide? If we don’t, you’d be abetting something prohibited in our faith, you know?” asked Mujahidin. 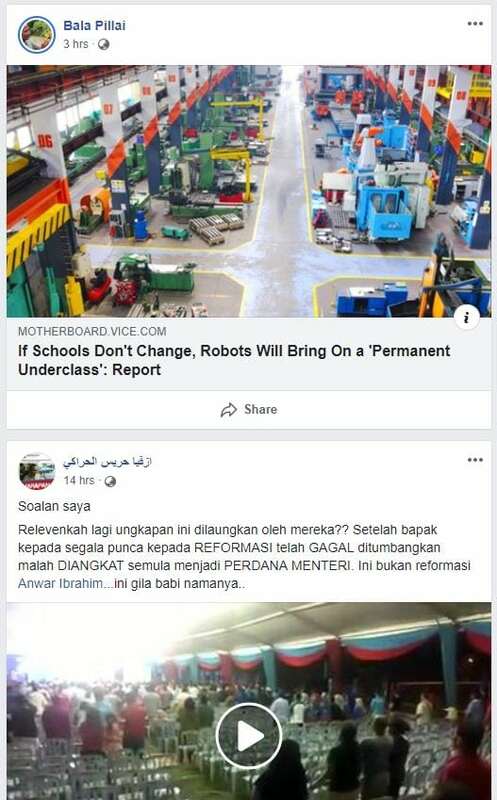 Anwar seems to have chosen to ignore the post and the FB tag at the time of writing this article. This is proven by the fact that Anwar had approved another post by one Bala Pillai on Anwar’s personal Facebook page. Mujahidin’s post had not appeared on Anwar’s Timeline as it had not been approved by Anwar. Ironically, Anwar approved an earlier post attacking the current Prime Minister, Tun Dr Mahathir. 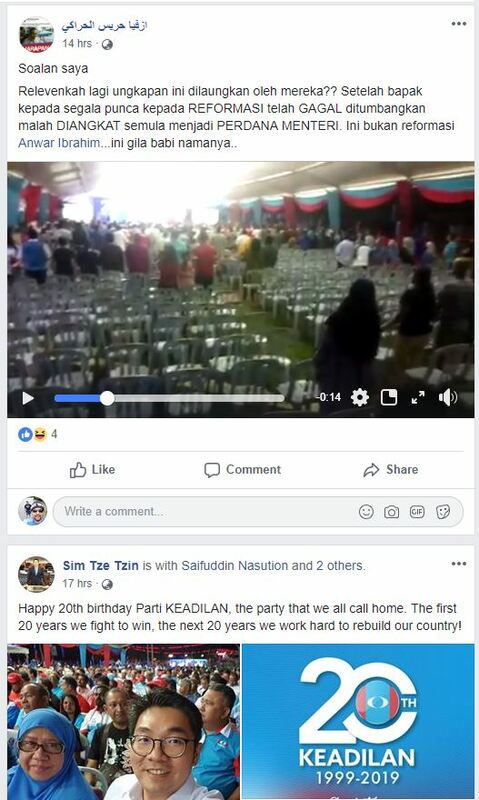 Prior to that, there was another post from Sim Tze Tzin, who is the Deputy Minister of Agriculture and Agro-based Industry, which proves that Mujahidin has tagged the right Anwar Ibrahim on Facebook. 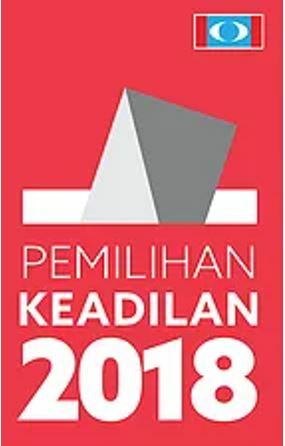 KUALA LUMPUR, Nov 13 – There will be no second round of voting carried out in Julau, Sarawak by PKR….